This past week saw the release of the first-full length trailer (seen above) for The First Purge, a prequel to the widely successful horror franchise that has captivated the millennial generation. 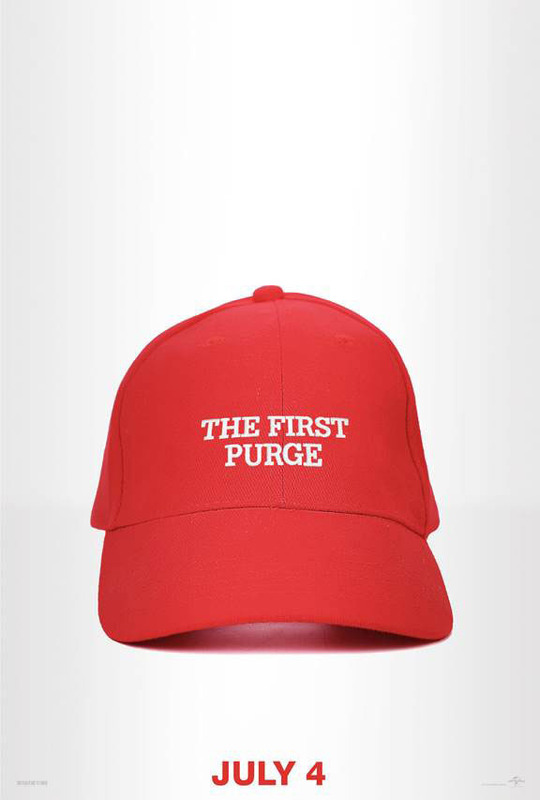 However the most recent entries of the franchise have hit a little to close for comfort, released in 2016, The Purge Election Year focused on the Purge at time of political turmoil in the country very similar to turmoil America was experiencing due to the Trump and Clinton Presidential election that year. While Election Year was so close too home that I could not bring myself to watch, the new trailer for The First Purge has intensified that disturbing feeling. Let me preface my feeling by saying that I am a huge fan of horror, and The first two Purge film's, but the timing of the newest Purge film's has left me wanting to speak out on the controversial concept. When we got the 2013 and 2014 (Anarchy) Purge film's the political climate in America wasn't were it needed to, but it was a far cry from the constant tragedy, scandal and turmoil we have come to expect on a daily basis. In 2016 The Purge Election Year made one feel that if thing's don't get better, America could be closer to this than we actually think, providing the proposition of horrific cautionary tale. With the release of The First Purge this July 4th the feeling evoked by the latest trailer, and it's subtle themes of social inequality, racism, and instantaneous gratification, that this film comes at a dangerous tipping point for our Nation. So the question becomes, besides turning a profit (which this film inevitably will) what artistically is Director Gerard McMurray actually trying to accomplish? If it is that of a cautionary tale, well Election Year already successfully accomplished that. While the best horror and science fiction films tend to provide social commentaries of their time, I don't know if the current I-Gen (birth years 1995 to 2012) is willing to embrace those tales to the extent millennials, and other previous generations have. Instead of entertainment or social commentary my fear is I-Gen may look at the First Purge as blue print for something that seems feasible within their lifetime, considering that if God forbid an actual Purge or anything like it ever takes place it would be their generation who would first experiences that. Sadly we live in a time where genre exercises in political and societal commentary are more reality than perception. Before you email your most elaborate tinfoil hate designs, just ask a teenager you know or college Freshmen or Sophomore what their thoughts on an actual Purge are, the results just might frighten you.  You can email any tinfoil hat designs to thepicreview@gmail.com or just leave a comment in the article below letting us know your thoughts on latest Purge film!